As a young boy, Ransone was friends with the Alfred Egan family of Dallas. 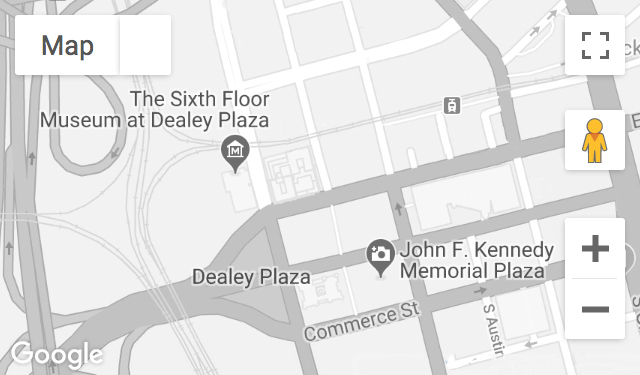 The late Al Egan, grandson of wholesale grocer John Sexton, had years earlier selected the warehouse at the corner of Houston and Elm for the Sexton Company’s Dallas headquarters. Ransone spent time inside the building years before it became internationally recognized as the Texas School Book Depository. Recorded April 12, 2012.